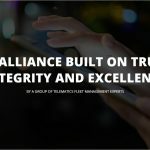 frameLOGIC awarded a ‘Business Gazelle’ for the 6th time! We are honoured to announce that our company was given a ‘Business Gazelle’ title for the sixth time in a row. This award is one of the most important for the best developing SME’s in Poland. It is direct proof of very fast growth of our business, which we have been pleased to observe since 2010. 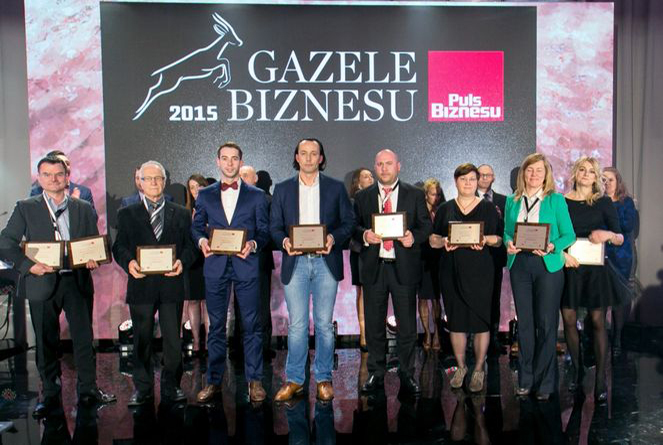 “Business Gazelle 2015” is the 16th edition of the prestigious rank, conducted together by editors of Puls Biznesu and Coface Poland.